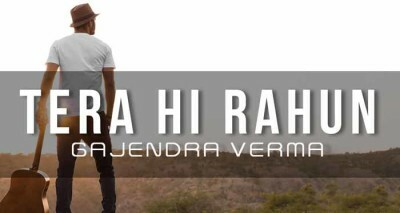 Tera Hi Rahun Lyrics Gajendra Verma: Latest hindi Song sung by Gajendra Verma. Music and lyrics penned by singer Gajendra Verma. Tera Hi Rahun is a romantic and the first track of awaited album “From Lost to Found”. This entry was tagged Gajendra Verma. Bookmark the permalink.